Product Warranty :: Microscopes Intl. Each uScope is warranted to the original purchaser for a period of one (1) year from the date of purchase. The Warranty covers manufacturer's defects and malfunction of hardware or software, and applies to use of the product in a manner that is consistent with the User's Guide. Damages or malfunctions resulting from product abuse or misuse, power failures or surges, alterations or modifications (including use of unapproved software) not performed or authorized by Microscopes International, or during product return transport are not covered by the Warranty. The Warranty includes all software updates while the unit is under warranty, and may be extended each year by purchasing a Maintenance Agreement. or Via the Request Assistance tab on our website. 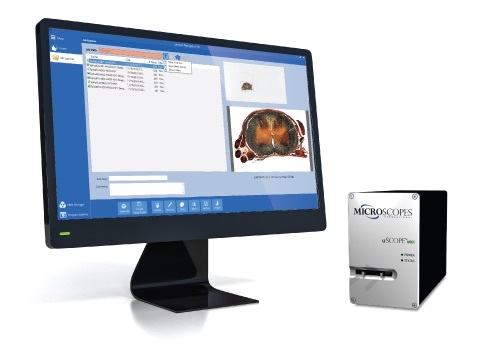 If a product return for repair or replacement is necessary after contacting Microscopes International, the user is responsible for the cost of shipping the product.2 Microscopes International will be responsible for the cost of return shipping. Once a return is approved, we will issue an RMA number along with instructions that include the address to which you may return the product. 2 International returns may be subject to duties, fees and/or taxes assessed by the country from which the return is sent. Microscopes International has no control over and is not responsible for such charges and must comply with applicable laws.